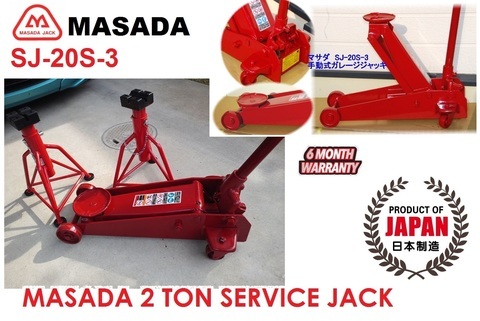 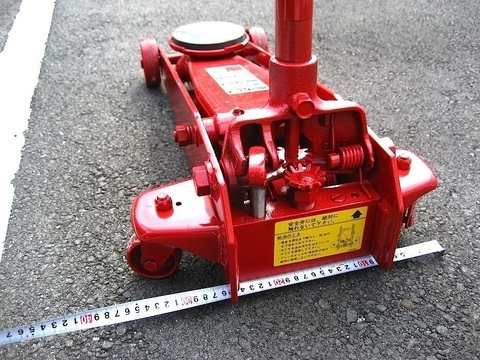 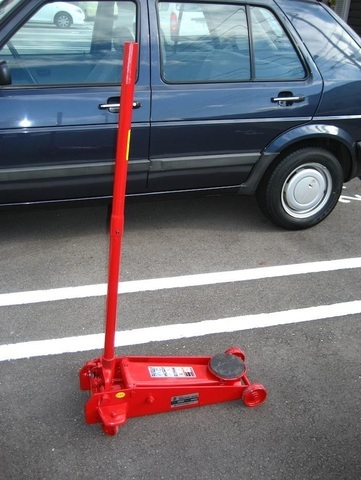 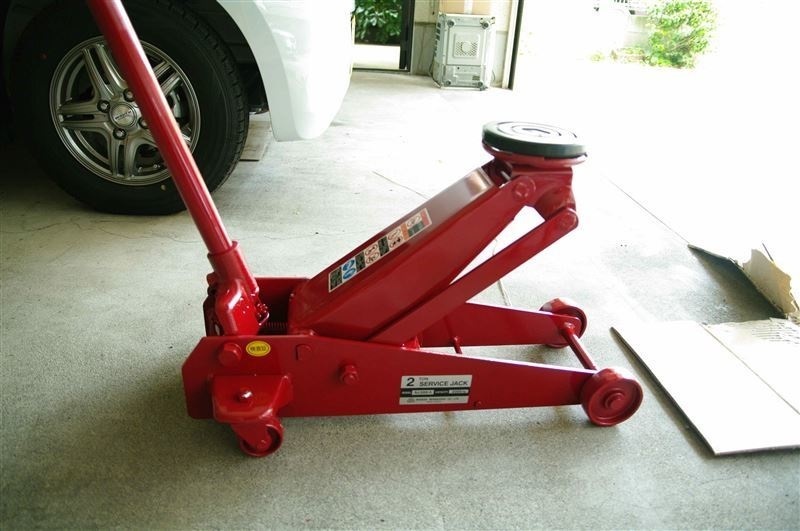 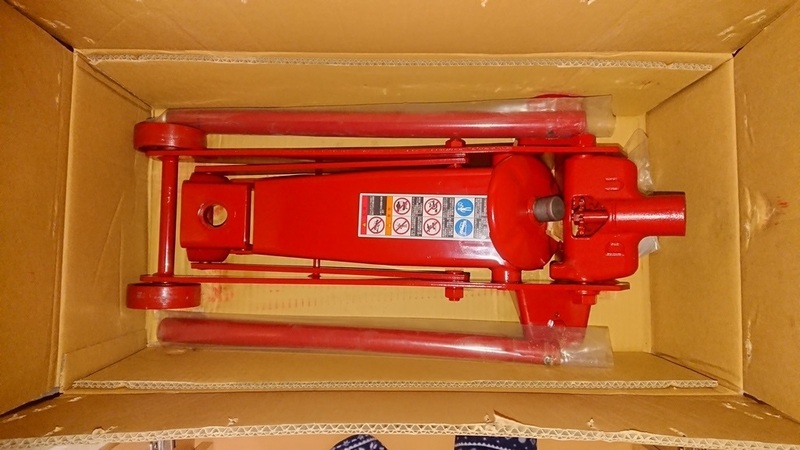 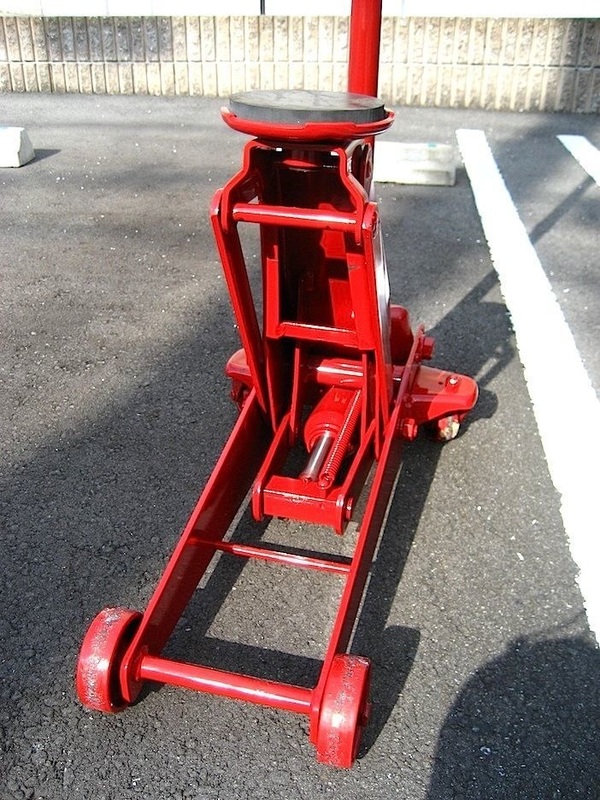 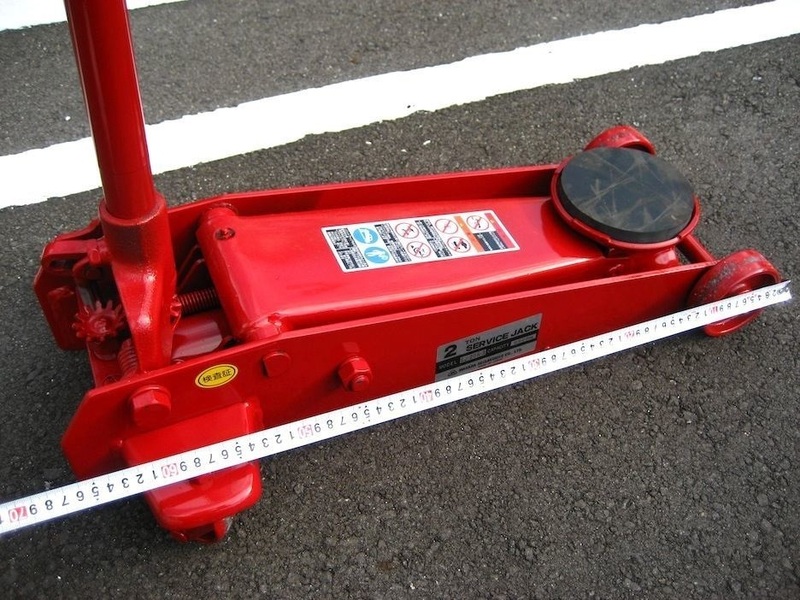 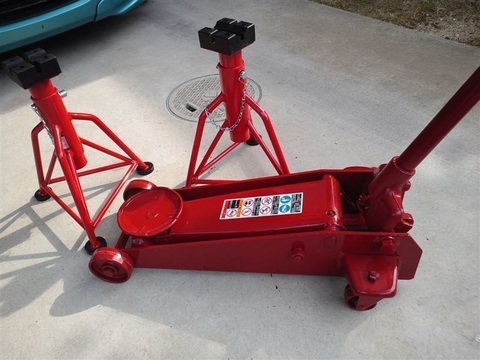 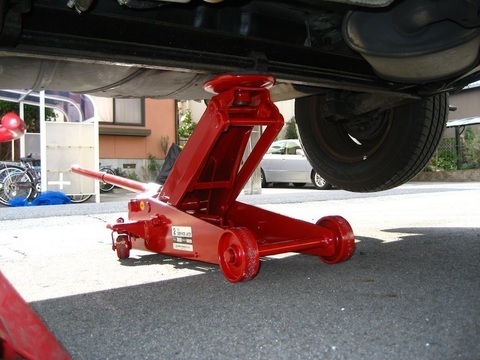 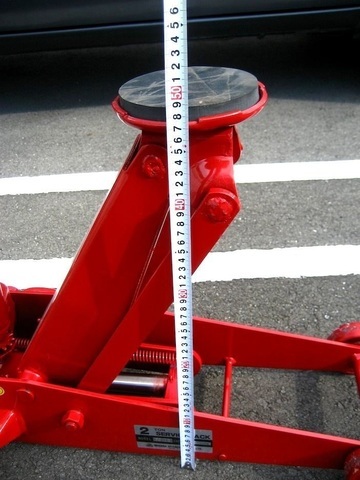 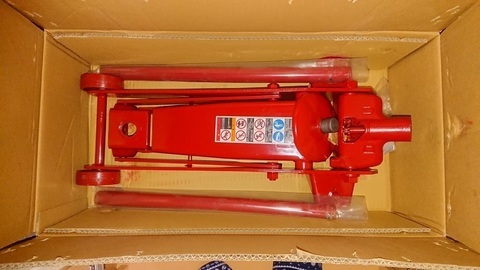 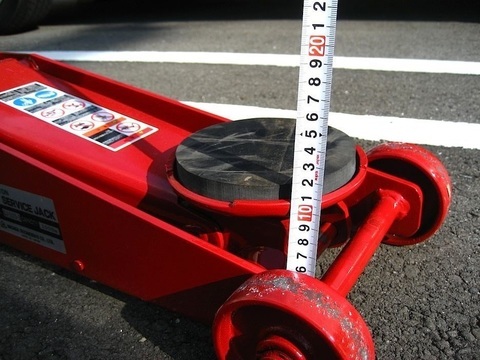 Masada Jack 2-Ton Hydraulic Garage Floor Jack..
Masada floor jacks are made in Japan Established in 1946, Masada have been manufacturing hydraulic jacks since 1948. 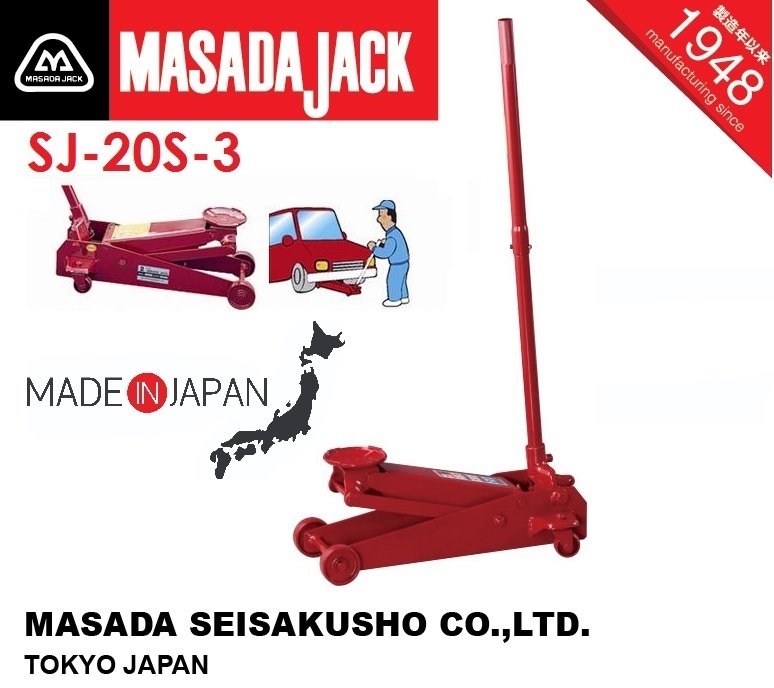 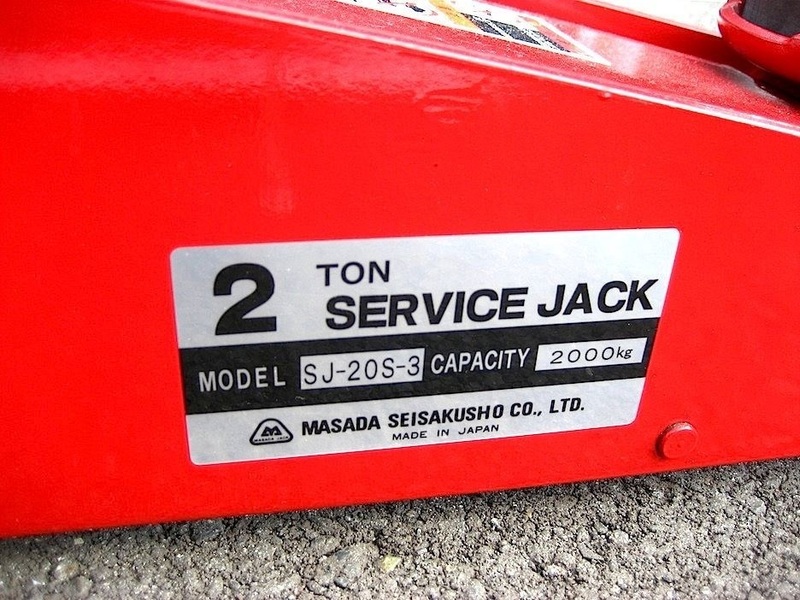 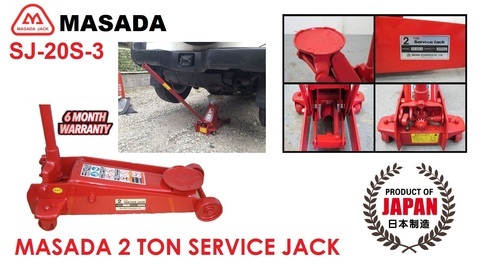 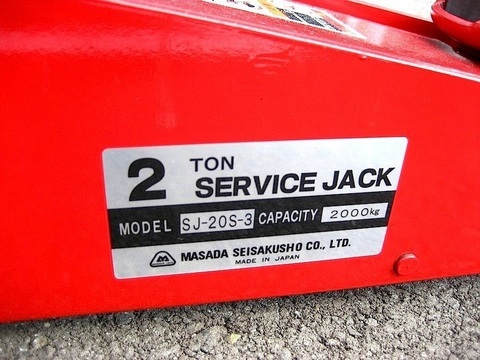 Masada have a reputation for building strong reliable jacks. 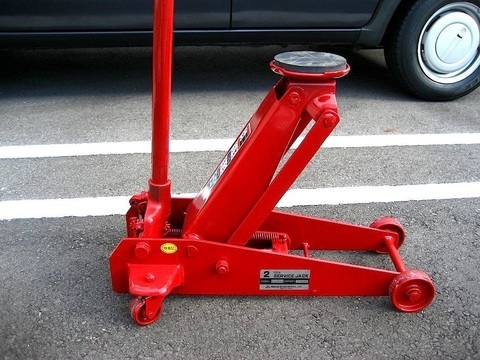 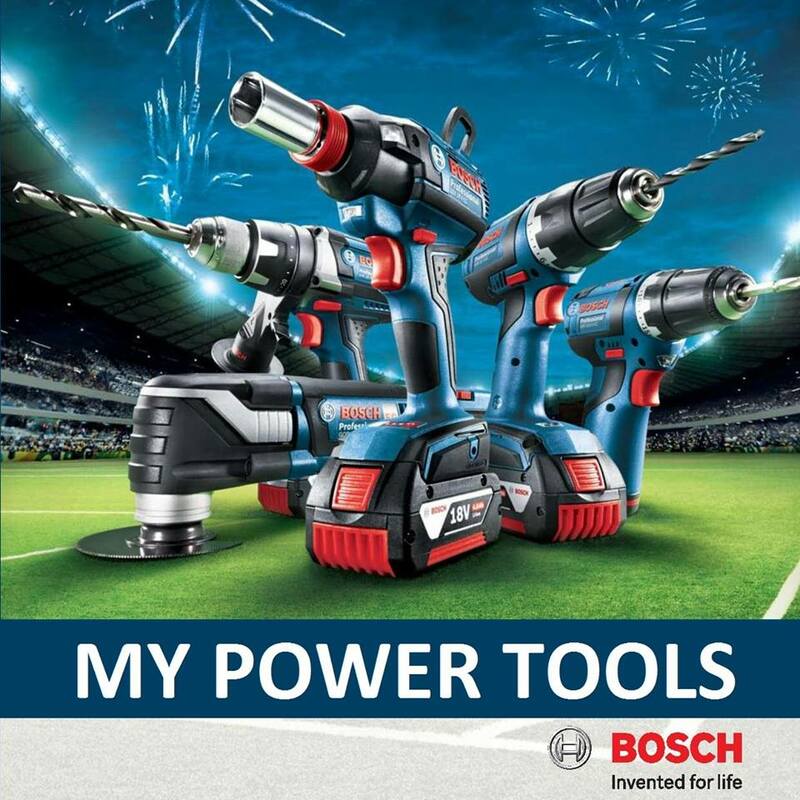 They produce a wide range of trolley jacks to suit the requirements of all workshops. 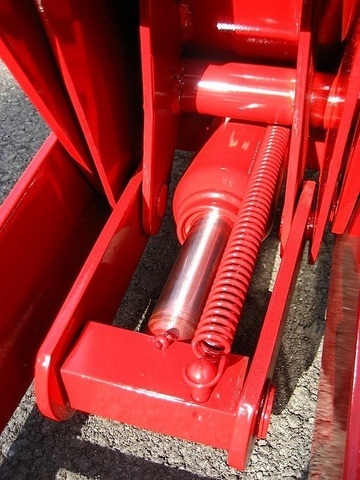 This service jack now in you possession is engineered and fabricated to suit your requirements with our long experienced technical background. passed a rigid inspection of our well organised quality assurance group, and is guaranteed with confidence for its long and trouble free life.